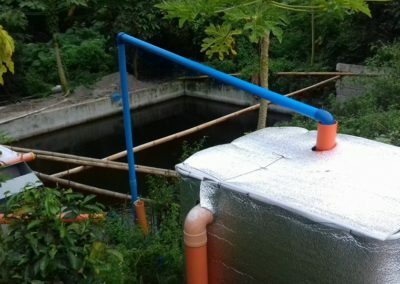 Big thumbs up for former OFW Charles D, a self-taught thinker and do-er. 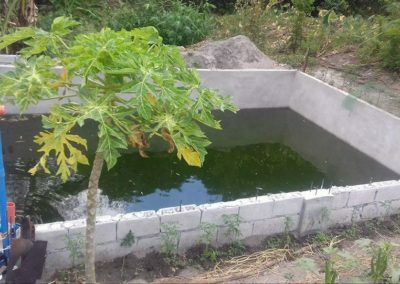 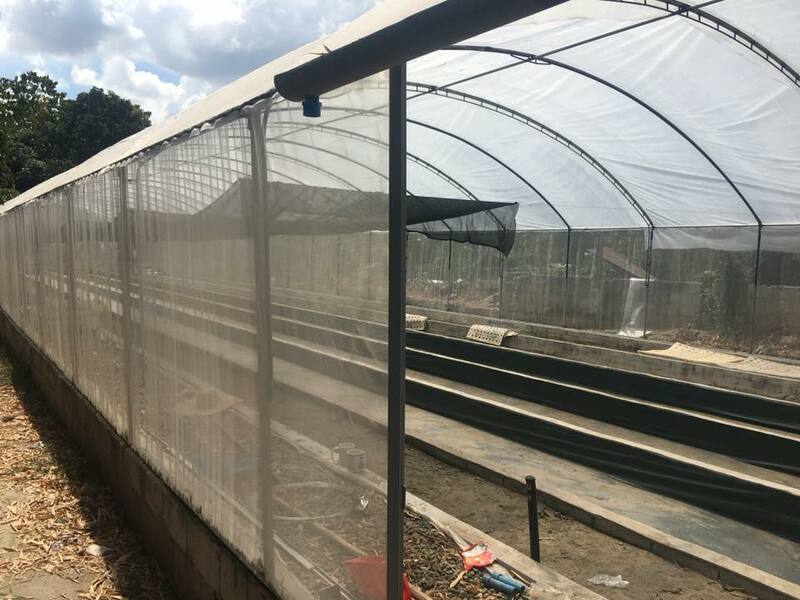 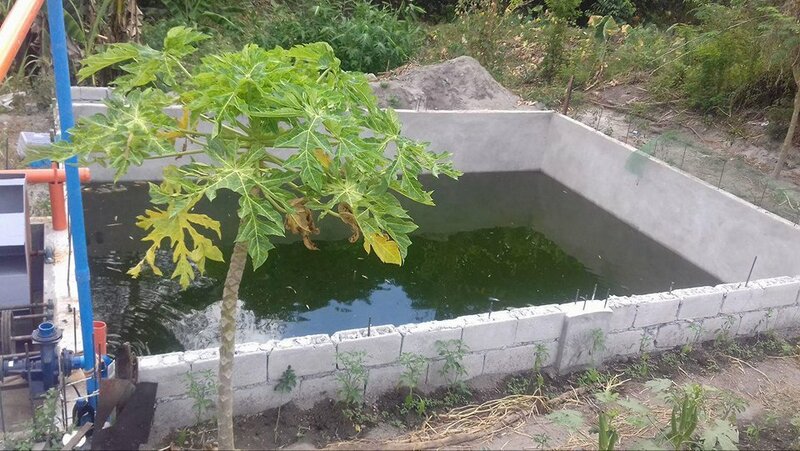 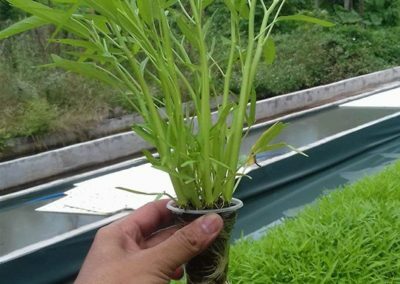 He developed his aquaponics system from studying the science and demonstrates his resourcefulness to create this deepwater culture (DWC) aquaponics system. 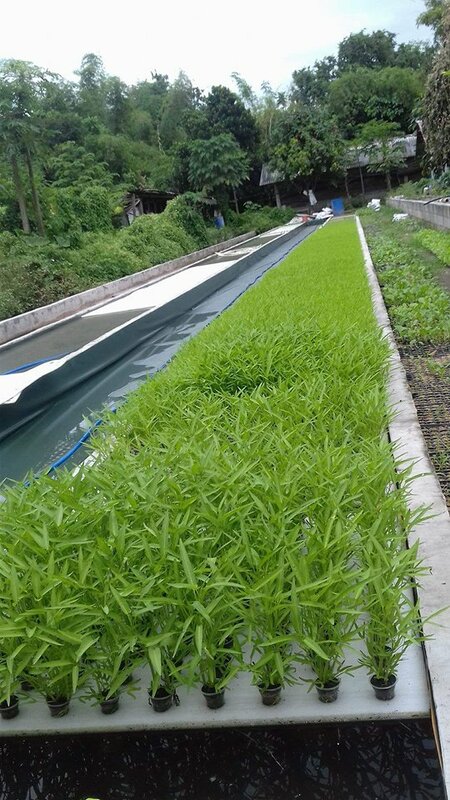 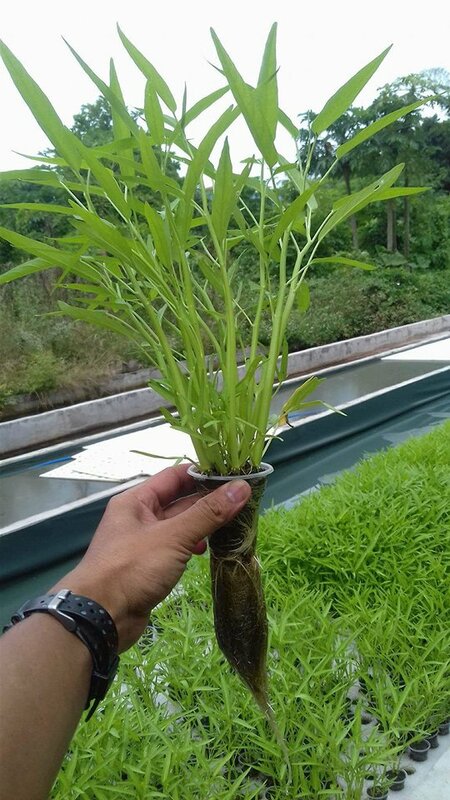 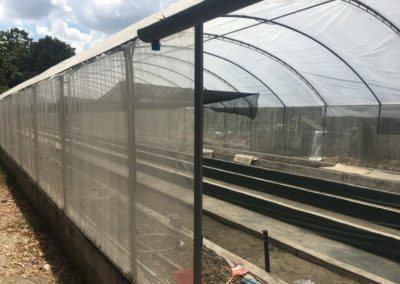 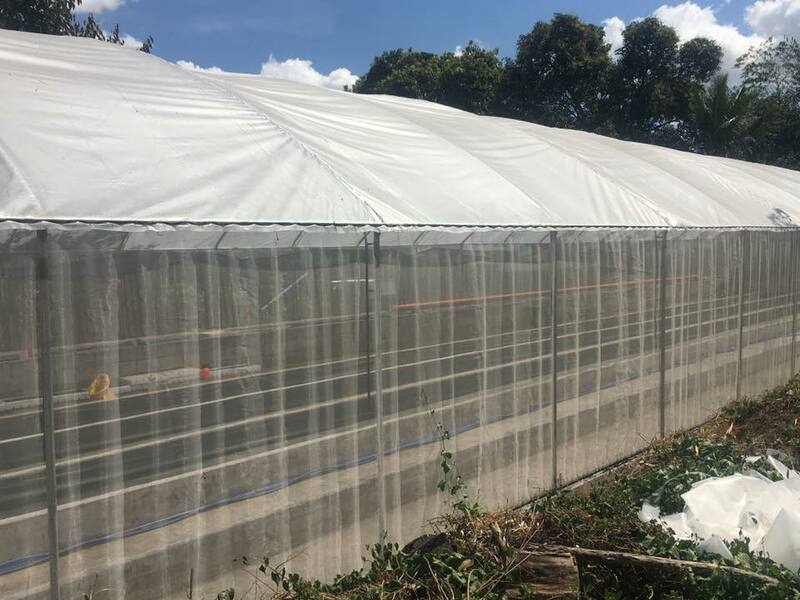 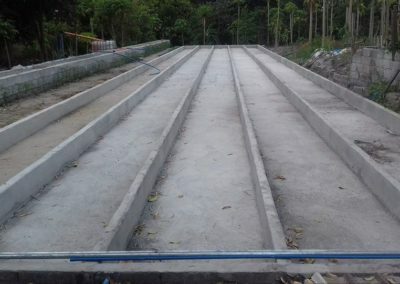 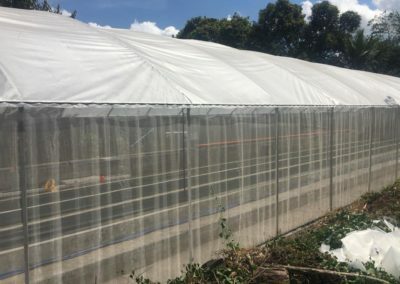 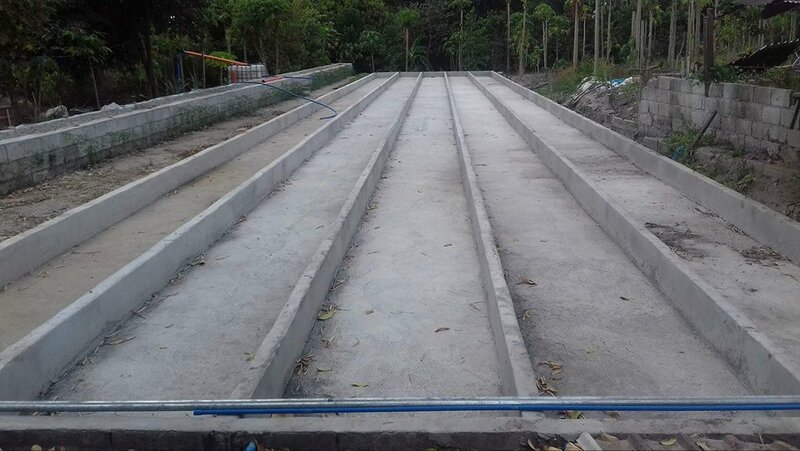 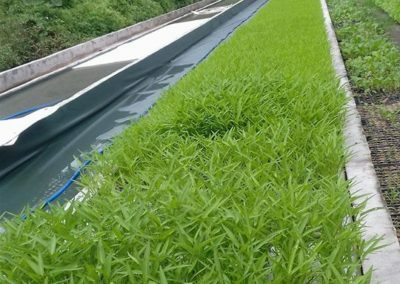 After successful field trials with waterspinach (kangkong), he’ll now embark on a greenhouse development project to allow cultivation of an assortment of green leafy vegs. 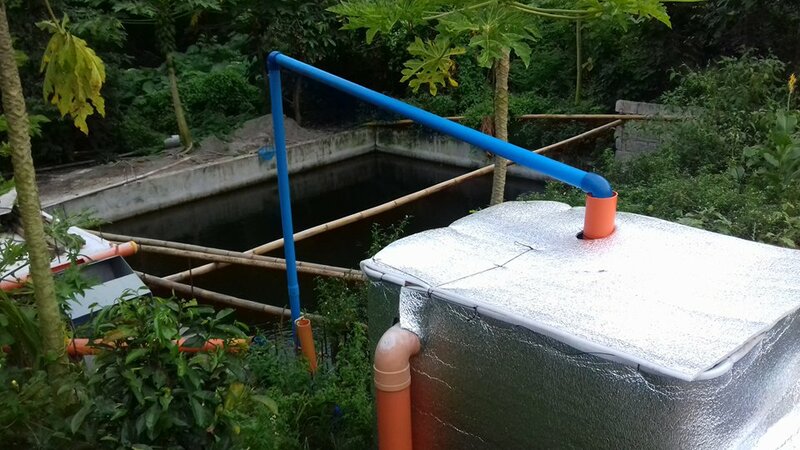 Also something cool is the small hydro-electric water wheel installed at the outflow which he uses to spin a small turbine to convert gravitational energy into just enough electricity to charge his mobile phone.